Wedding planning is a lot of fun but it also comes with a lot of responsibility. Don’t make these 10 avoidable mistakes! 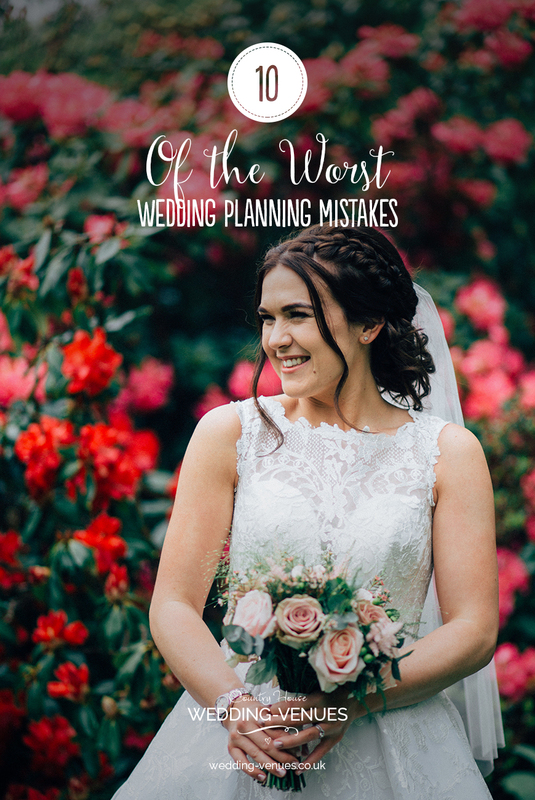 It’s easy to make mistakes with your wedding planning, particularly if, like most people, you’re not used to arranging large events. Here are ten of the biggest wedding planning mistakes that you can make so you can avoid them. Read on and say goodbye to wedding planning mistakes and hello to planning like a professional! This is possibly one of the biggest mistakes that you can make and it’s all too easy to do. Before you start booking suppliers and spending money on details, work out exactly what you can afford to spend and allocate your cash. Continuing to just spend and spend, hoping that everything will just ‘work out’, is a recipe for disaster! Stick to your budget and you’ll be just fine. Failing to keep up with your wedmin can cause big problems. Not answering emails from suppliers or not recording menu choices from guests might save you a few minutes on one day but you’ll spend a lot more time later catching up with yourself. Allocate some time each week to keep on top of it all. It’s very easy to do what you think you ‘should’ do when you’re planning or worse, what others think you ‘should’ do. This is how you end up planning a wedding that doesn’t make you happy so think about what you really want and ignore anyone and anything who tries to tell you otherwise! It’s important that life goes on when you’re planning your wedding. If you have hobbies, keep up with them. 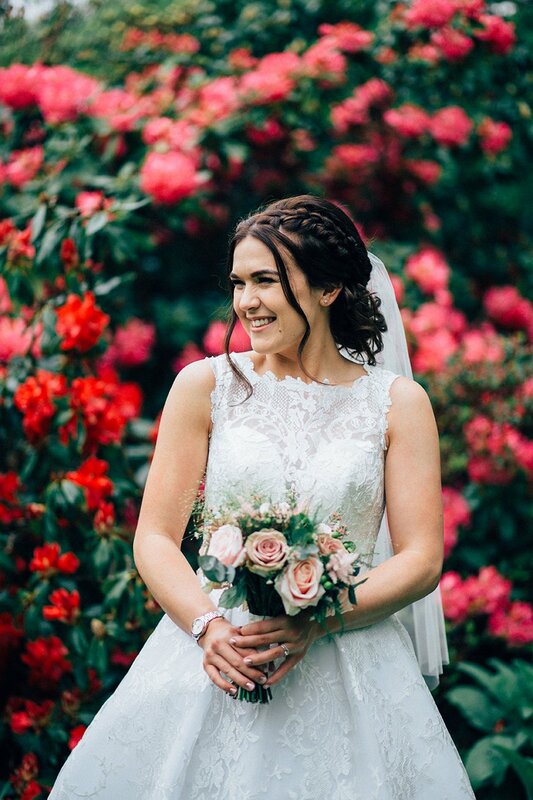 Stopping everything and only concentrating on your wedding might make you happy whilst your planning but you’ll come crashing down after the big day if you haven’t got a full life to fall back on. 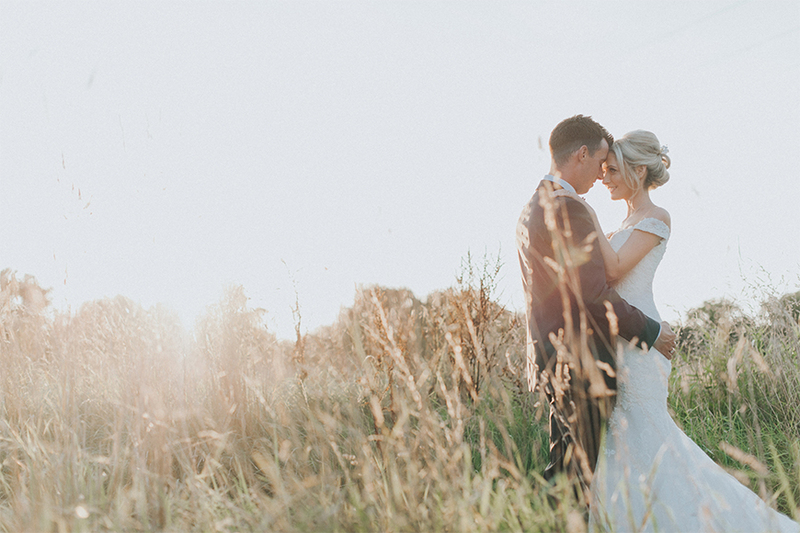 Whilst it’s tempting to do everything yourself, you don’t earn extra bridal brownie points by doing it all. Failing to delegate or accept any help will definitely cause problems. Take help when it’s offered, ask for help if you need it and remember that usually, people love to be a part of things and to help out. 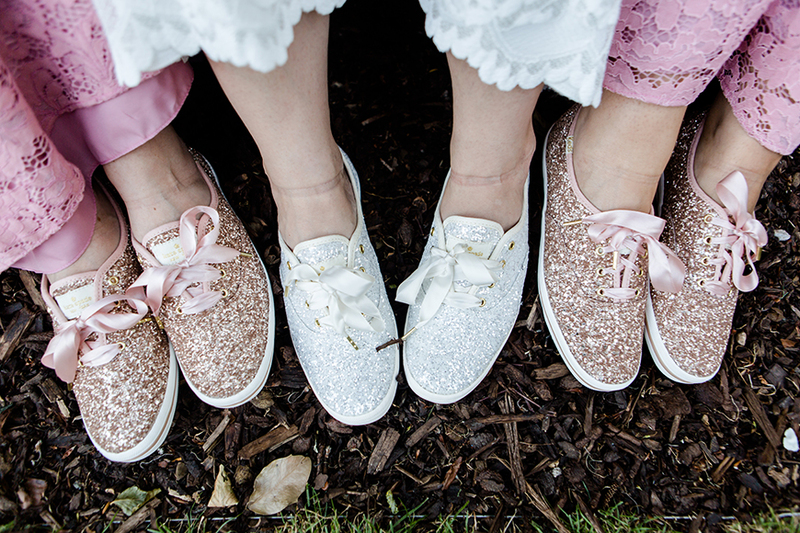 You really don’t need to spend every waking moment planning your wedding. Take time out from planning and give yourselves time off. Your weekends together don’t need to solely be about the wedding and you don’t need to turn your wedding into another full-time job. This is a huge mistake to make and there are so many reasons why it’s just not necessary. You won’t be automatically happier if you lose weight and your wedding day won’t automatically be better. If you want to get healthy, get some advice, give yourself plenty of time and be sensible but also remember that you’re gorgeous, just the way you are. There will, no doubt, come a time when you’re planning when someone will offer you ‘advice’. It might annoy you, it might frustrate you and it might even make you plain angry but don’t let things like this get to you. It’s important to keep in mind that most people have good intentions when they offer your wedding planning advice. They might not know what you’ve already made a decision and they might just be trying to feel involved. Come the big day, it’s important to have a schedule. You need to know what to do and when to do it but your schedule shouldn’t rule you day. If you’re a little behind, don’t worry. Let your venue team keep an eye on the schedule and you just make sure you have a great time. Everyone should be excited about planning their wedding but you should be even more excited about what comes afterwards. Yes the cake is amazing and the favours look cute, but the lifetime of happiness that comes after your vows is far more important. 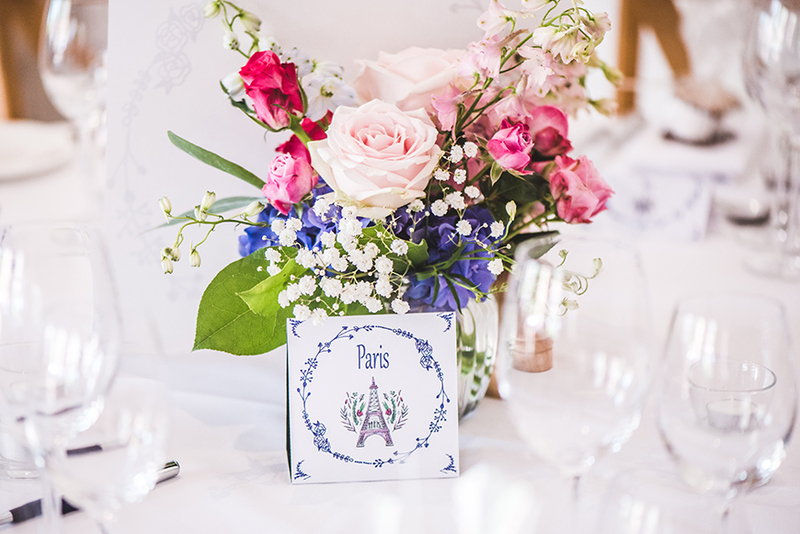 Don’t miss our A-Z of wedding planning – it’s packed with great wedding advice and lots of tips to get you to the big day in fine style.